Short transmission from the Timescanner concerning HOW TO GET INTO HEAVEN. Written and produced by Richard R Penner. Music by Psychic Mold. The voice of the Time Crystal Interface is Esther Adaire. Annotated transcript from episode #1024495 of The Infinite Now: RED TAPE LIMBO originally broadcast to Earth on Feb 4, 2016. This recording survives. Listen to it here. 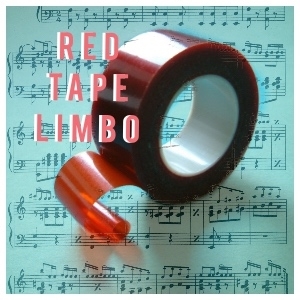 TIMESCANNER: hear there's a lot of red tape to get into heaven. Did you get all the proper forms stamped and submitted in triplicate? A typo could mean an eternity in hell. My uncle Steve was accidentally issued two different account numbers and until both are cleared he will be stuck in limbo. Limbo is the land where hold music is streamed from.